Should you be moving to cloud-based telephony service ? Home•Should you be moving to cloud-based telephony service ? Increased security – Hosted solutions have security in place by both the hardware and the suppliers internal systems. Even better, data is stored in the cloud rather than on site. Scalability – A hosted phone system offers greater flexibility and scalability. It can integrate both your mobile and fixed line services. What’s more, as your business grows, your phone system can easily scale to cope with the new demands. Simplified call management via an easy to use online portal. 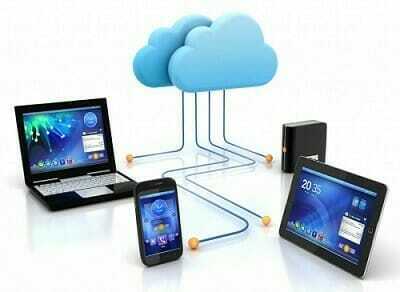 Bundled Cloud solutions, one company to manage your IT & Telecoms. In-built Disaster Recovery at no extra cost. Now’s the perfect time consider updating your traditional phone systems and moving to a hosted alternative. Take a step in the right direction by moving to a hosted solution also see: Convince your CFO, why you need a hosted phone system. Alternatively call us today to discuss how we can guarantee to save your business money 0207 048 8821. What does Call Recording for business mean in 2019 ? How to measure the success of phone calls ?